MTN Group announced the disposal of its share in a Botswana joint venture as Africa’s biggest wireless carrier by revenue kicks off a drive to raise at least R15-billion from asset sales and strengthen the balance sheet. The company agreed to sell its 53% stake in Botswana’s Mascom to Econet Wireless Zimbabwe for US$300-million, the Johannesburg-based company said in a statement on Thursday. Bloomberg News reported the deal earlier this week. Other businesses now on the market include e-commerce services, which includes Nigerian online retailer Jumia Technologies and Travelstart.co.za. MTN is also looking to sell its interest in IHS Towers, the company said. 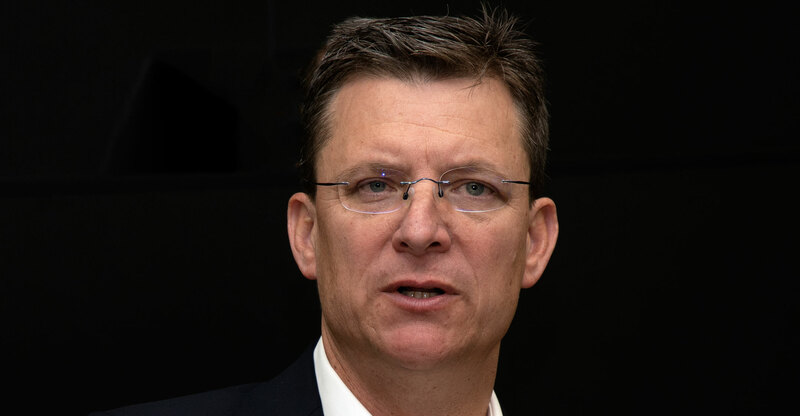 The news comes a year after CEO Rob Shuter announced a review of MTN’s then-22 markets across the Middle East and Africa to evaluate ways of simplifying the business. The sale of MTN’s Botswana interest follows a disposal of its Cyprus unit for €260-million. MTN reported the strategy alongside 2018 adjusted earnings per share, excluding some items, of R3.37. That compared with a company guidance of R3.28 to R3.46. The company also raised its medium-term service-revenue guidance to double-digit percentage figures from upper single digits. Dividend growth will be in the 10-20% range, though for 2019 the payout will probably be at the lower end of the range. The mobile phone company is still facing a number of challenges across its territories, with a Nigeria court hearing into an alleged unpaid tax bill of about $2-billion due later this month. That’s just the latest in a series of controversies in MTN’s biggest market. Late last year, the carrier agreed to pay $53-million to settle a separate allegation about the illegal repatriation of funds, while a $1-billion fine in 2016 led to a full-year loss. MTN still plans to list its Nigeria unit in Lagos over the first half of the year. 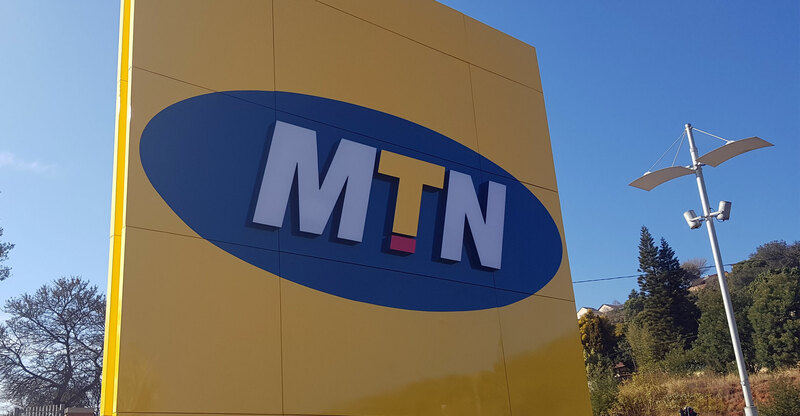 The $53-million outlay was among one-time costs outlined by MTN in a recent trading statement as hurting 2018 earnings. Those also include the effect of a stronger rand when compared to the various other currencies it uses in different markets. MTN’s shares have slumped 39% in the last 12 months, and have declined for eight consecutive days. The stock is trading at six month lows, valuing the company at R143-billion. MTN also reiterated that it sees “no legal merit” in a long-running $4.2-billion lawsuit by Turkcell over the award of its Iran licence. The case returned to the spotlight in February after South Africa’s former ambassador to Iran was arrested on corruption charges.